We turn millennials into Messianic Jewish leaders. Through the K20 Program, the Union works to build the Messianic Jewish future by training and developing new generations of communal and congregational leaders. We identify emerging leaders within the Messianic Jewish community, and provide them with yeshiva scholarships, paid internships, mentoring, and pulpit placement. Since establishing the K20 Program in 2012, the Union has invested in 28 program participants, and celebrated the rabbinic ordination of 5 program graduates. 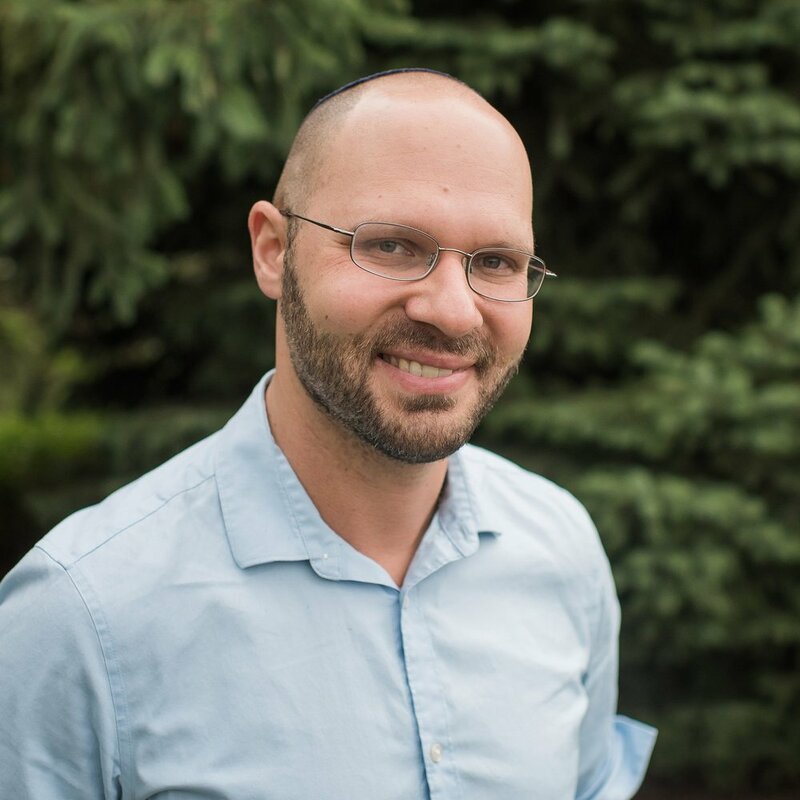 As of 2019, 8 program participants are actively pursuing rabbinic ordination. We depend on donor support to fund our scholarship, internship, mentoring, and pulpit placement programs. Your support makes a meaningful impact on the next generation of Messianic Jewish leaders, ensuring a bright future for our movement. Interested in joining the K20 program as a scholar or intern? Contact K20@umjc.org for more information. Applicants must be members in good standing of a UMJC member congregation between the ages of 18 - 39. Scholarship funds are only available for coursework at UMJC-approved schools (Messianic Jewish Theological Institute, The King’s University Messianic Jewish Studies Program, and Netzer David Yeshiva).